Gibraltar introduces one of the most comfortable thrones you'll ever sit on. This starts with a solid 4-post throne base foundation with spindle height adjustment with a 17 in. 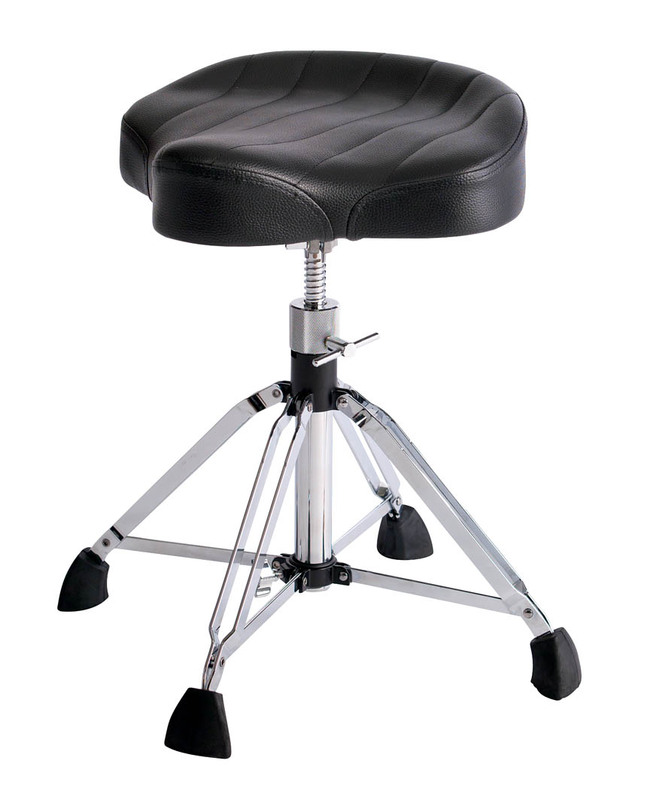 wide oversized motorcycle styled seat with special designed lower lumbar contour support built in to the seat.